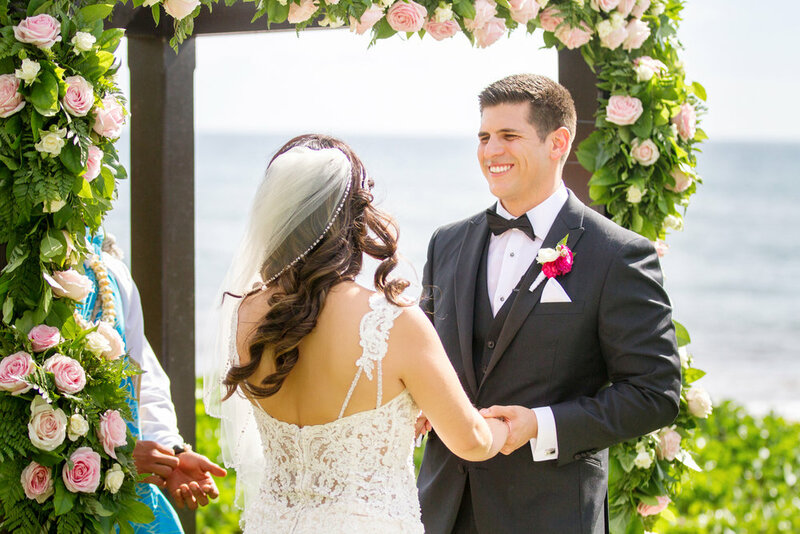 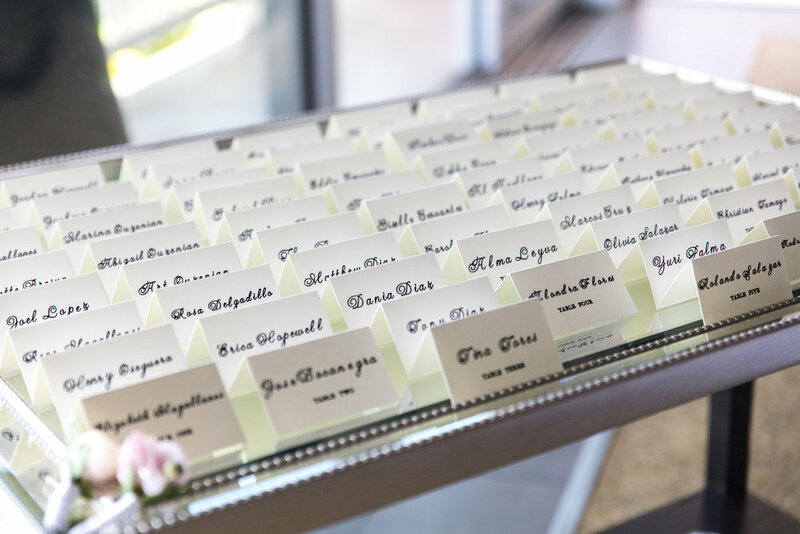 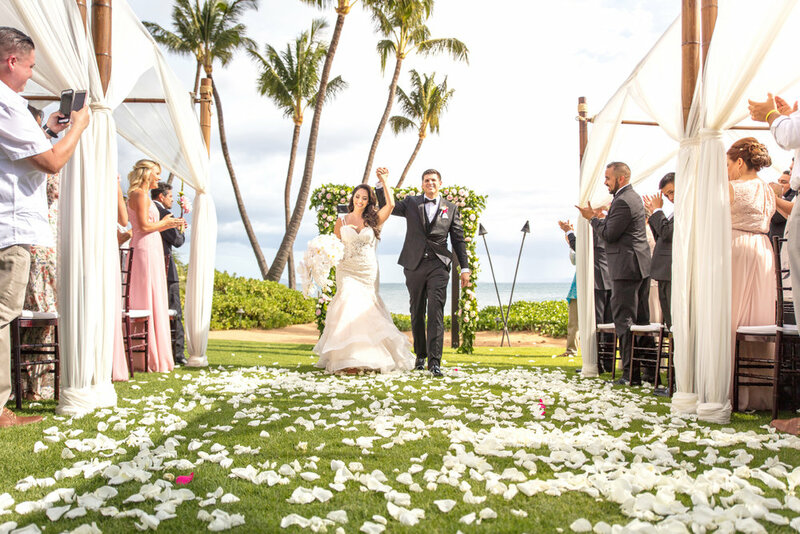 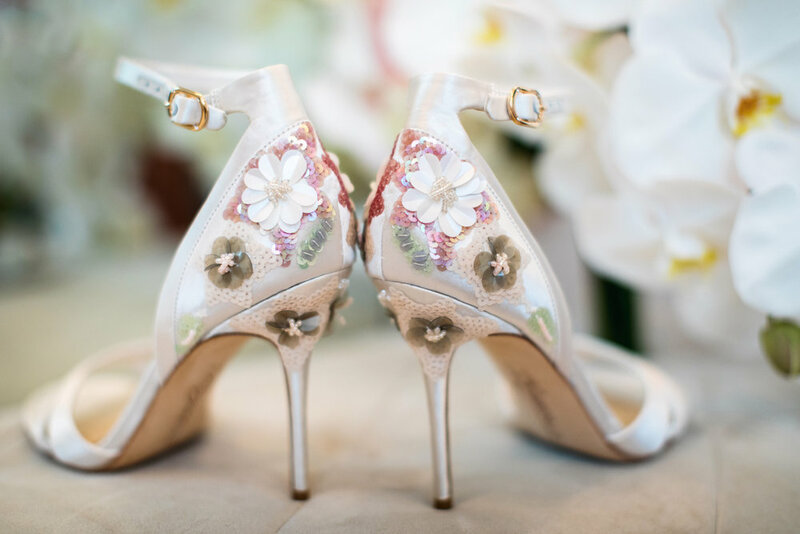 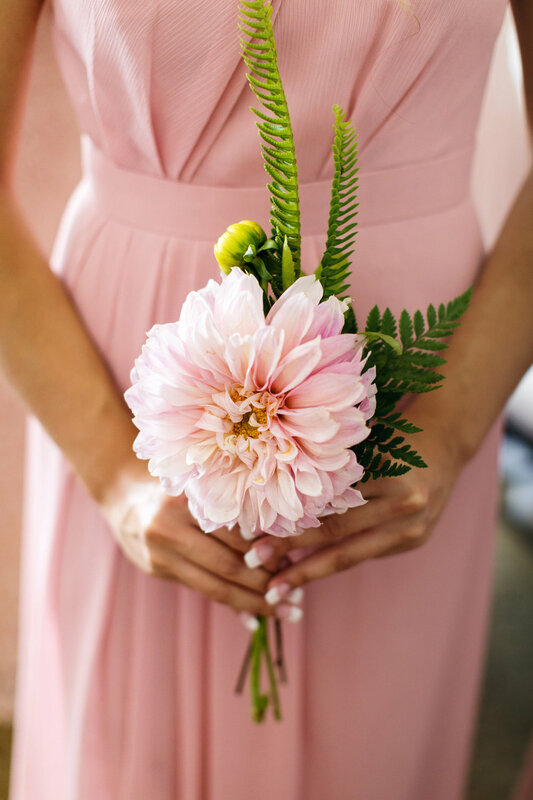 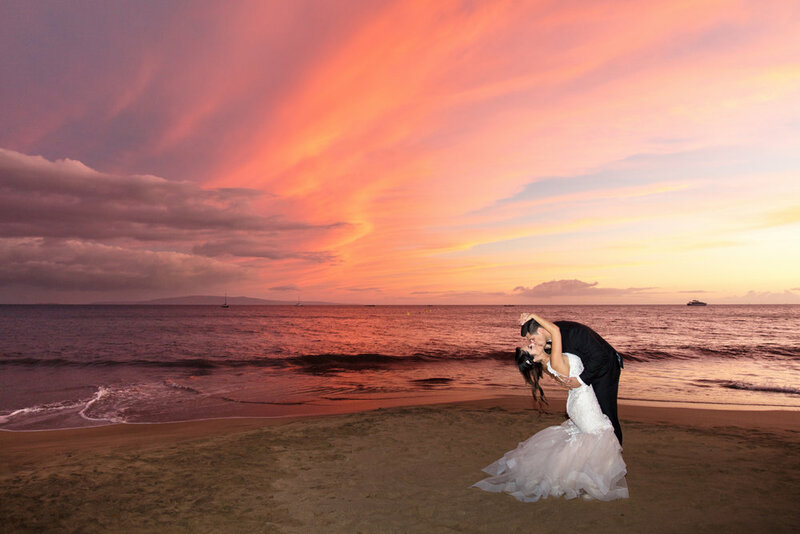 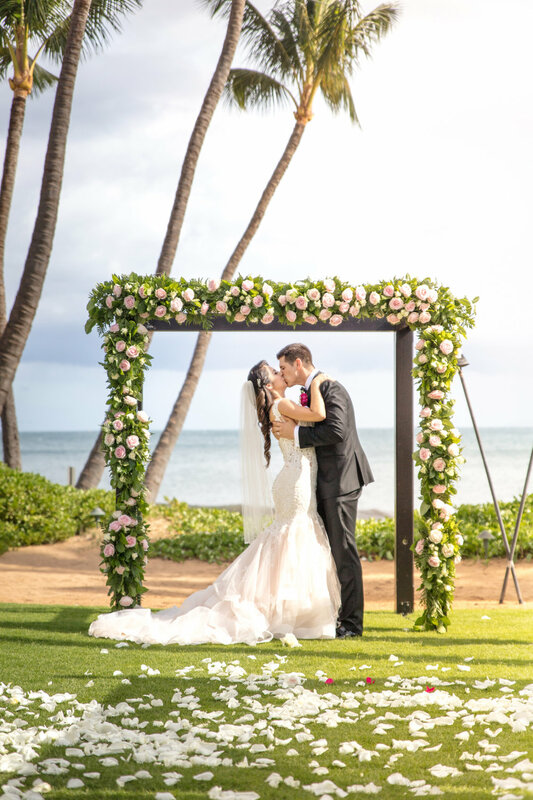 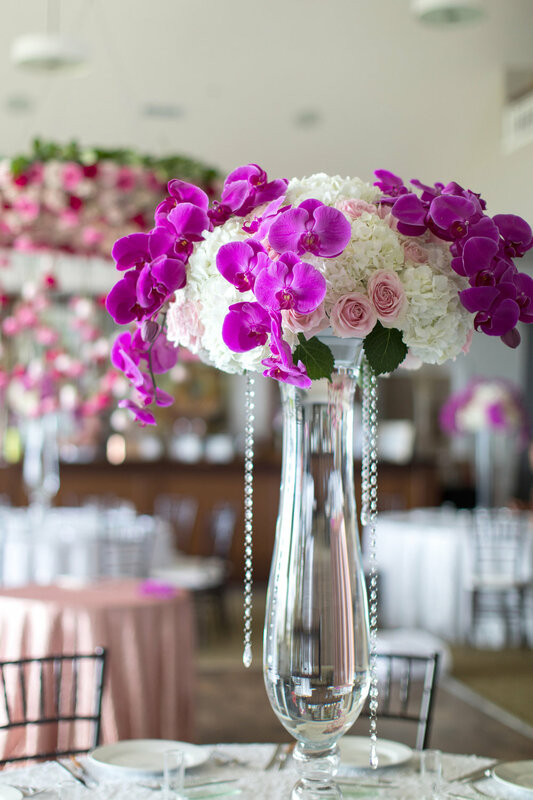 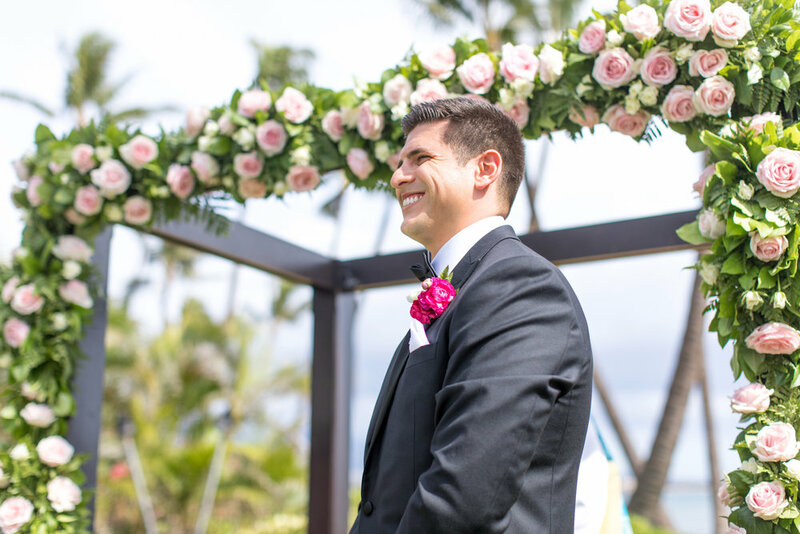 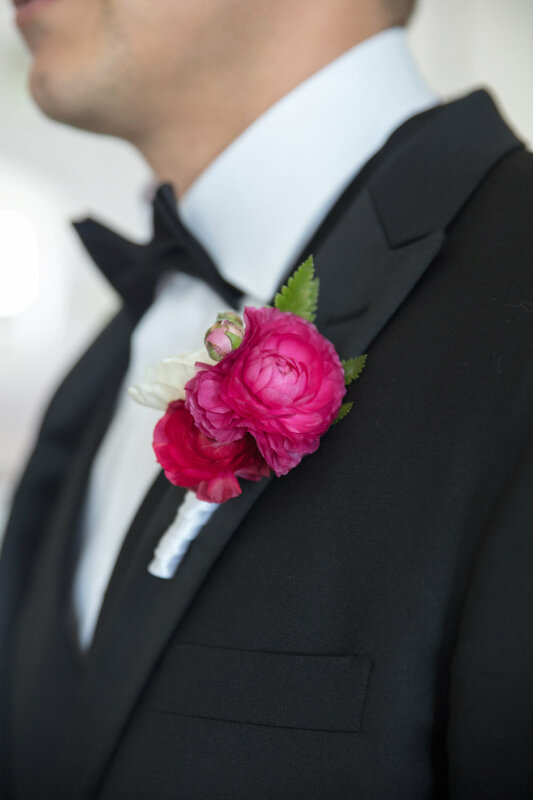 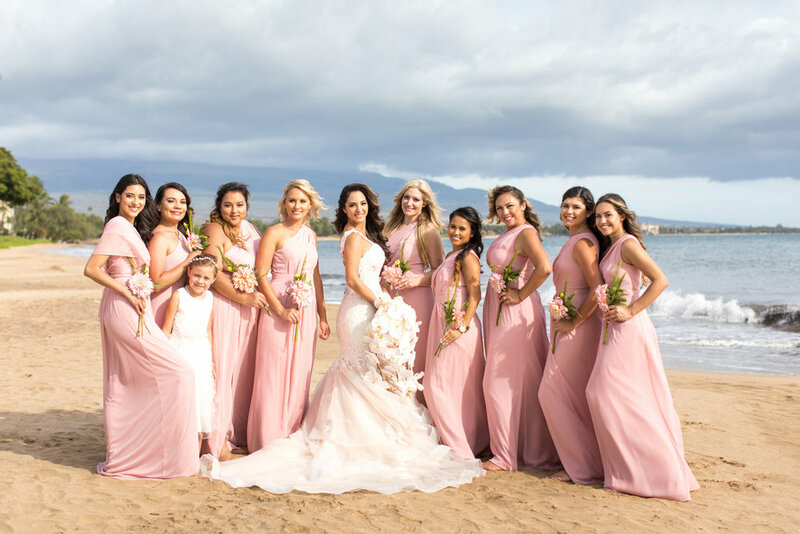 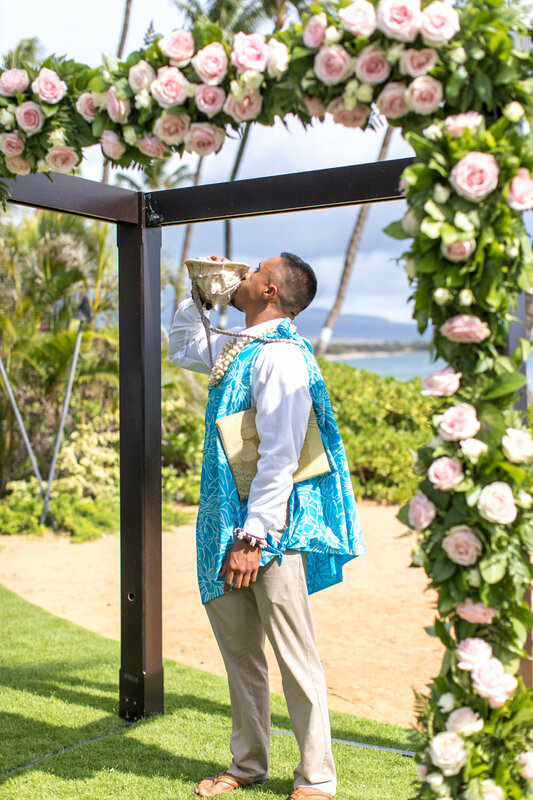 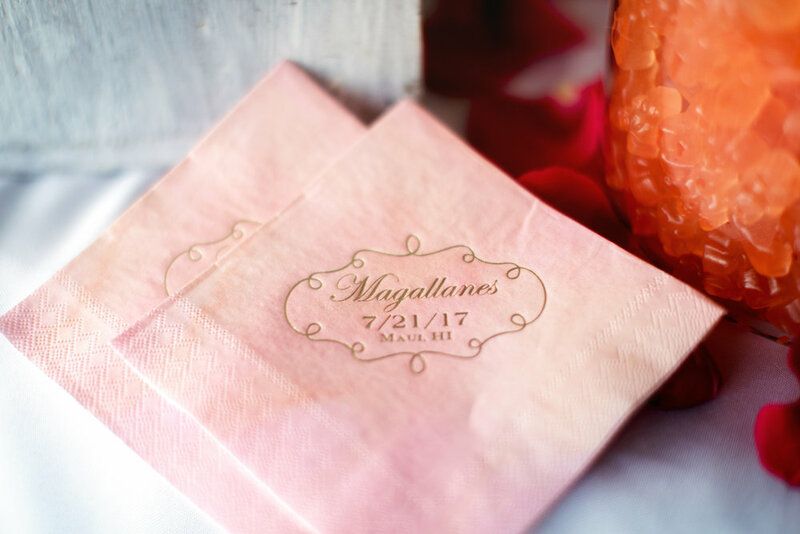 Take a look at this vibrant oceanside Maui wedding. 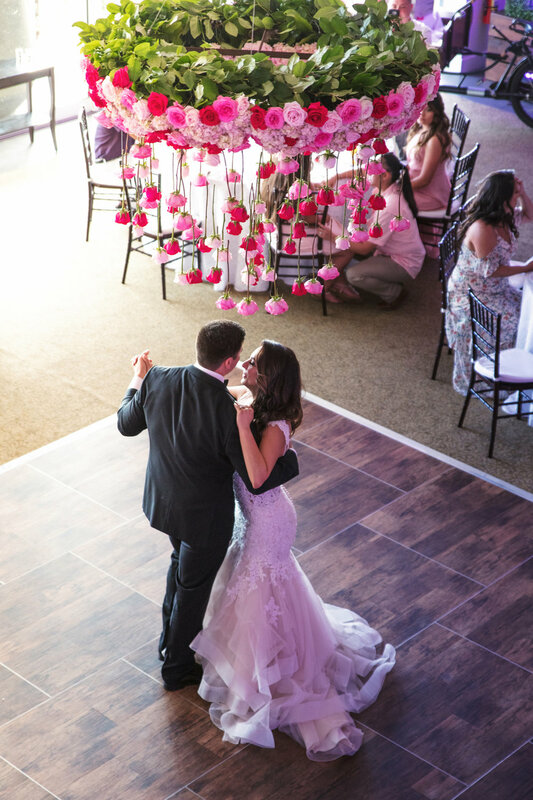 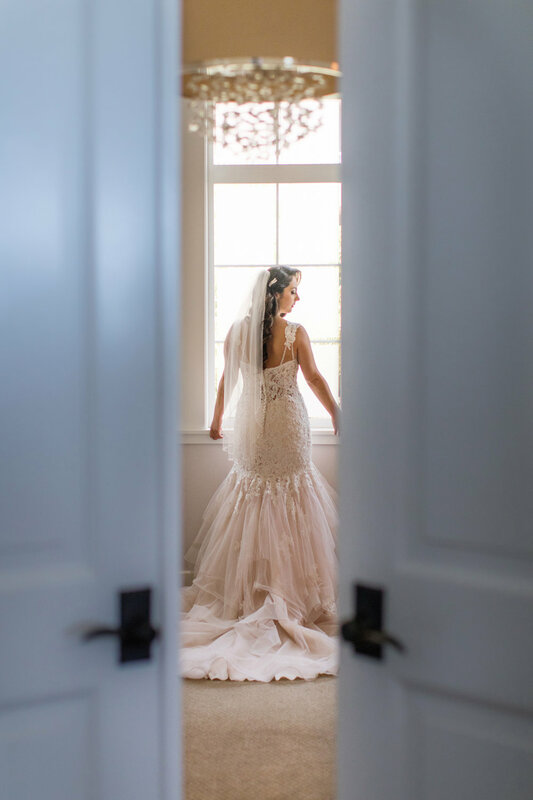 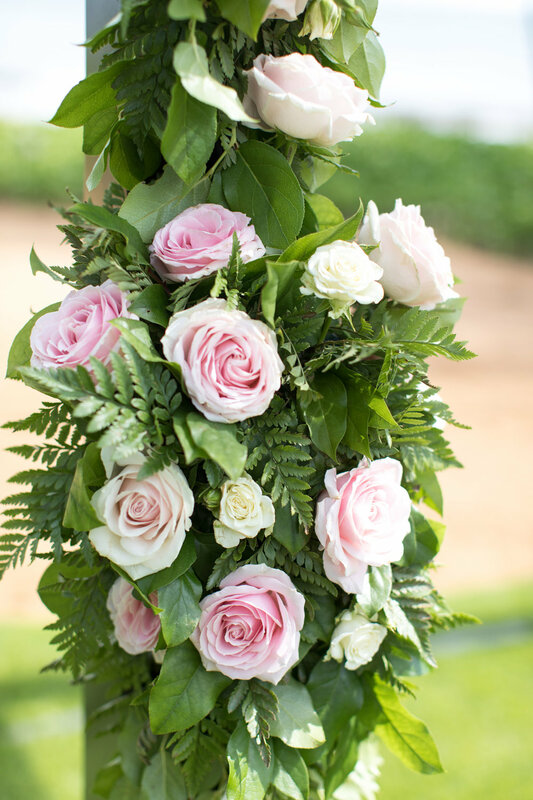 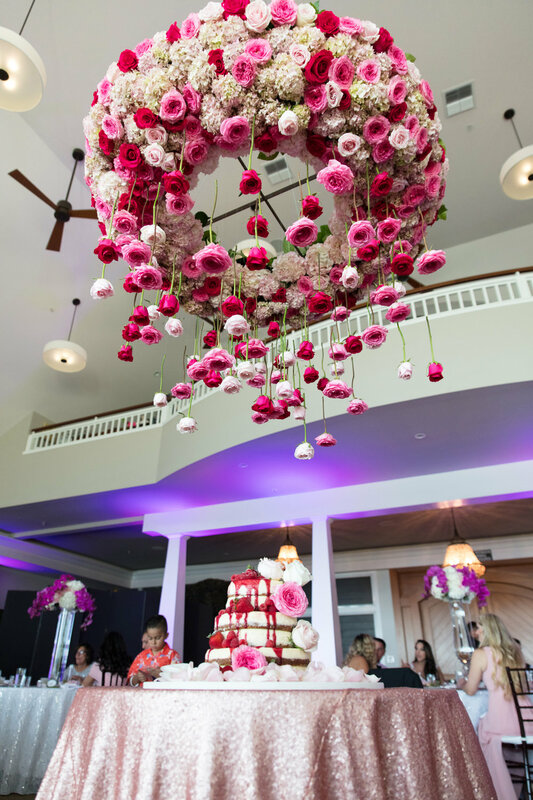 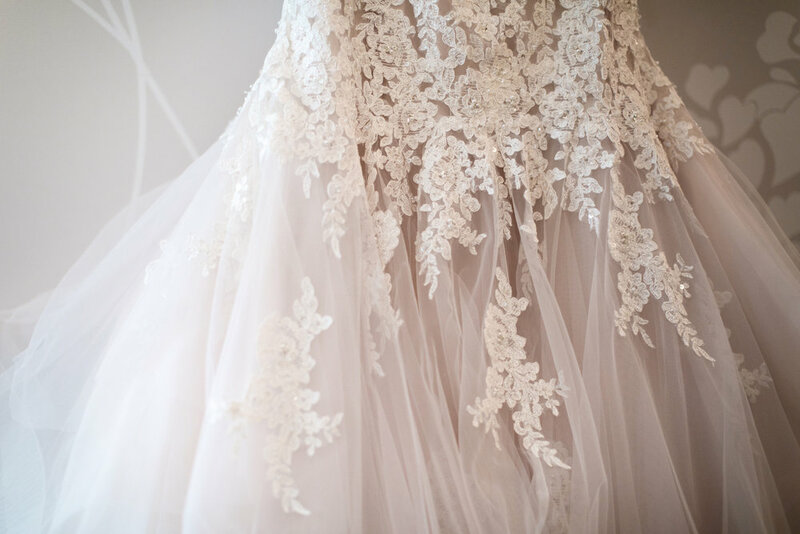 The bride, her gown, the venue, the decor and the all rose chandelier were absolutely stunning! 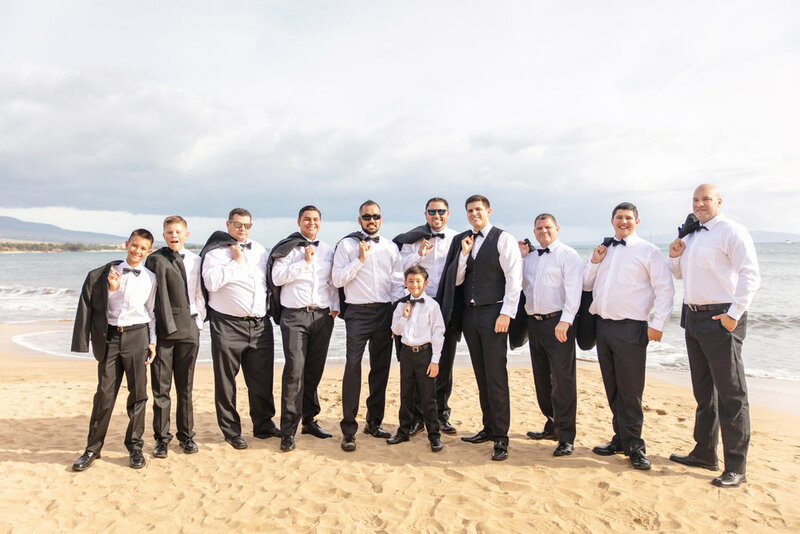 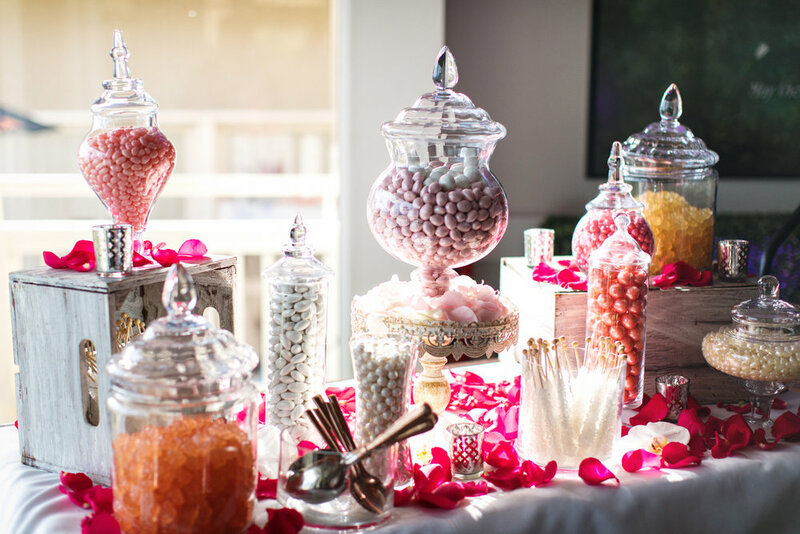 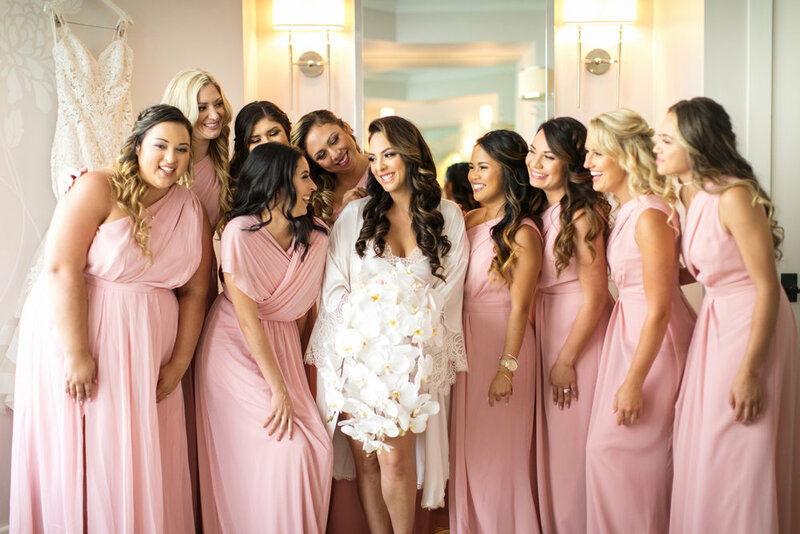 MeewMeew Studios captured this epic wedding that everyone will remember for a long time!